THE YOUTH CULTURE REPORT » Chicago Teens Getting Pregnant At Historically Low Rates. But…. 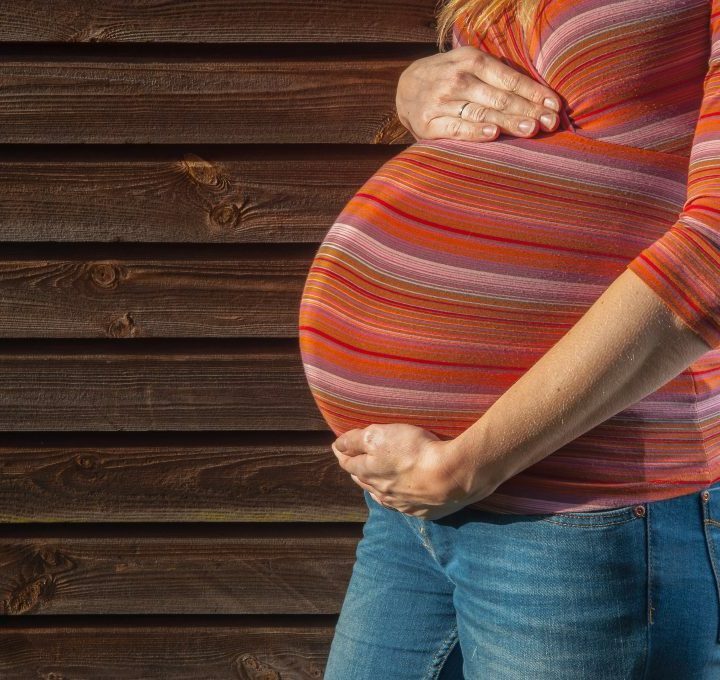 Chicago Teens Getting Pregnant At Historically Low Rates. But….